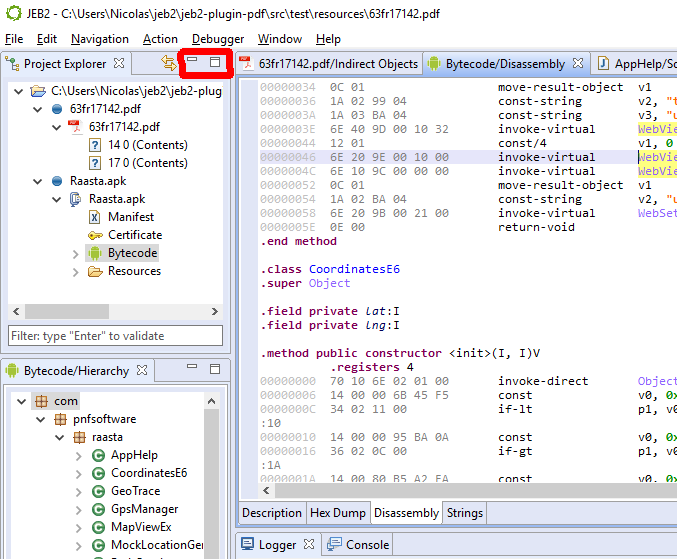 We have released version 0.2.9 of our PDF analyzer plugin for JEB2. 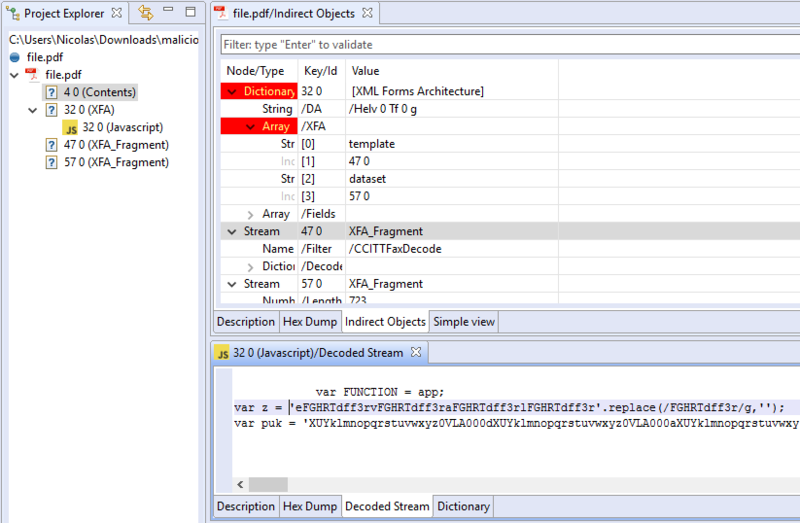 This release adds support for XFA (XML Forms Architecture) fragment streams reconstruction and parsing. Notifications reported also show a dangerous Open action. 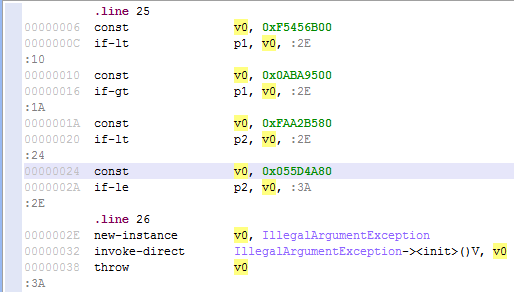 The malicious PDF file examined in this entry is available on VirusTotal.